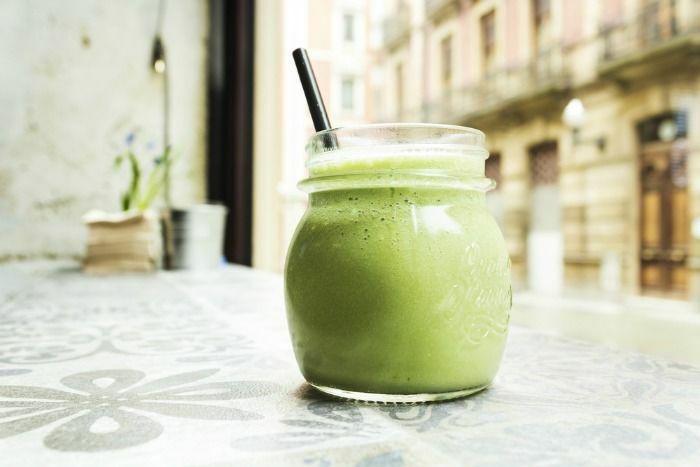 Coconut water is often a disregarded product, perhaps because of its exotic nature and perception of being overly expensive, but coconut water is in fact one of the most beneficial drinks for your health. Contrary to popular opinion, purchasing it will not lead to the collapse of your bank account, and it is actually a much healthier alternative to artificial, gas-infused sodas found on the market. Coconut water serves as the perfect moisturizer and hydration substance, as it hosts more than 16 vitamins and minerals, being a natural alternative to sports and energy drinks; it also has up to 5 times less sugar than the commercially available concoctions marketed as “invigorating.” One of the lesser known benefits of it is that it acts as an effective solution in reducing the feelings of a hangover, a quite unpleasant, yet sometimes encountered effect of consuming alcoholic drinks in excess, being able to diminish the bursts of regurgitation and feeling of sickness. Similar to sports drinks, but doing it in a natural way, it replenishes the body’s need for electrolytes and lost minerals. It is beneficial topically as well; applying it to your skin can reduce acne and blemishes. Place the oranges through a juicer then transfer the juice to a blender along with the mango and coconut water, process until smooth. 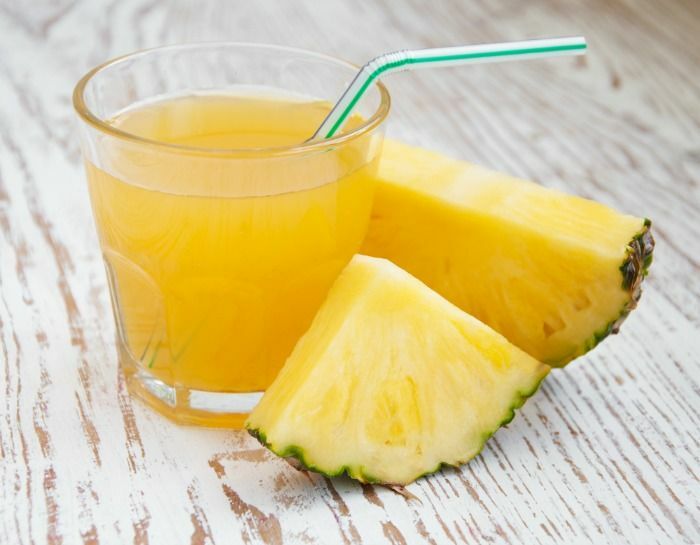 Place the pineapple through a juicer then transfer the juice to a large pitcher and stir in the lime juice and coconut water. Place all of the ingredients into a blender and process until smooth. Don’t stop here… check out 30 Uses for Coconut Oil (Besides Cooking)! 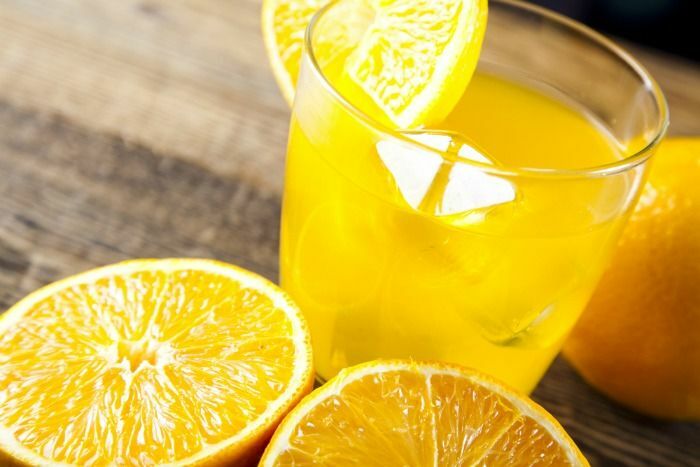 Lemon Juice Is Packed With Disease-Fighting Nutrients!